#MamaConfession When I was pregnant (and my personal shifts were hitting the fan) I forgot my partner was also going through a huge shift- a complete man-amorphosis. I gave him very little support in that regard and I’m doing it differently next time the vacancy is filled in my womb. 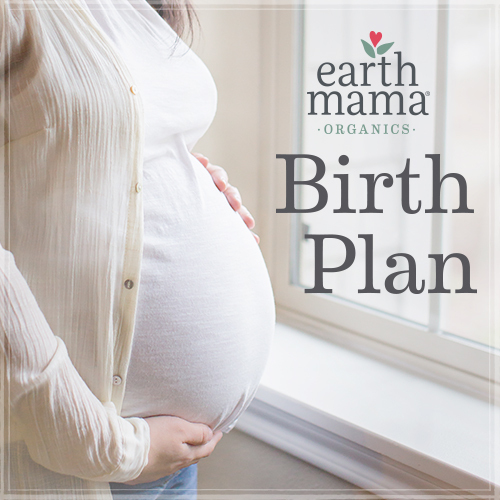 If you’re moving through your own mama-morphosis and want to offer your baby-making partner some transformational TLC (it will make your life easier as well!) check out the book Backbone, written by the amazing partner (David Harshada Wagner) of my bestie-rockstar-badass-mama friend (Taryn Longo). Even if I didn’t adore this couple from the bottom of my heart to the tip of my soul I would still recommend this book to every man (or boy moving through the process of becoming a man) I know.